July 2014. 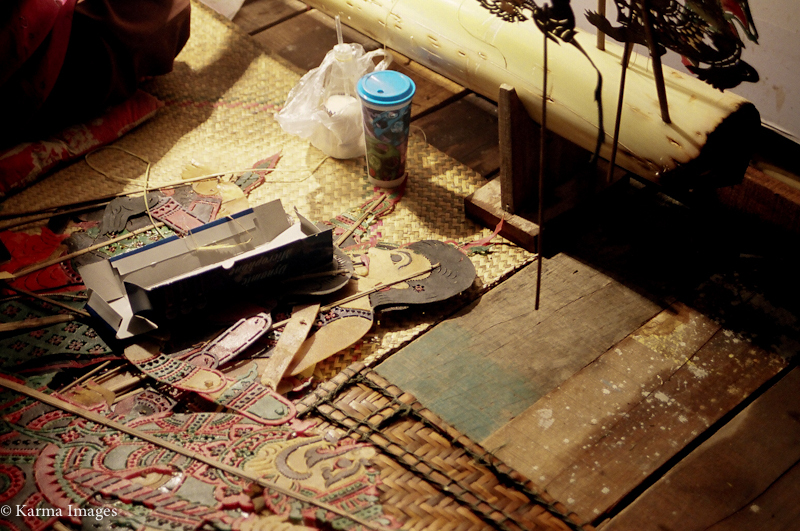 In SE Asia working on my puppetry project. I will be back in Australia in Nov. Karma Images and Nang Thalung.